Unlike building outwards and upwards, basement conversions are far more flexible; providing home owners with a vast range of opportunities to make their property better than ever. Everybody has their dream basement conversion, from a cinema room to a children’s play area, home-owners are becoming more creative with their conversions. Here some of the Internet’s most bizarrely brilliant bunkers. 1. What home can compete with an Indoor Hockey Rink? This unbelievable basement conversion In Long Island New York is every child’s dream. 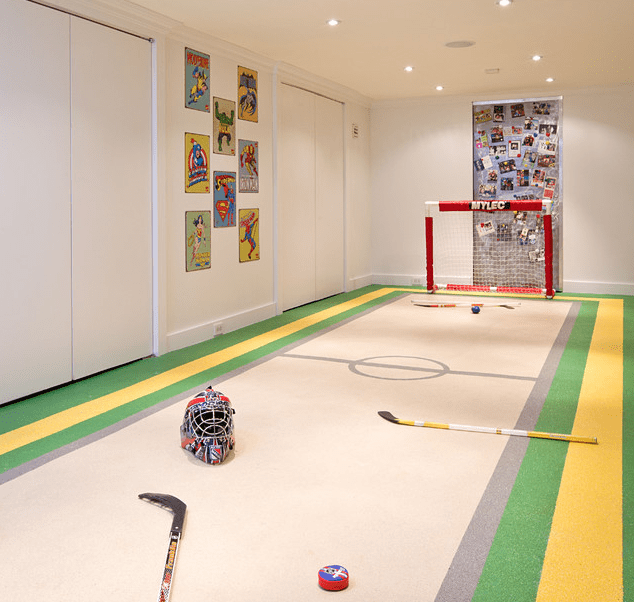 With their own rubber floored hockey rink in their basement, two lucky brothers now never have to leave their house due to this fantastic sports den designed by their interior designer mother. Not only can these children play hockey all day, this fantastic basement is also accompanied with its own custom made ginormous sofa. Way Togo Mom! 2. This swanky basement is an ideal man cave allowing you to withdraw from a busy days work to pursue some of life’s more enjoyable activities. Deep earthy tones and materials make this man cave a sophisticated and pleasurable location for informal gatherings, watching the ‘big game’ or playing some poker with friends. 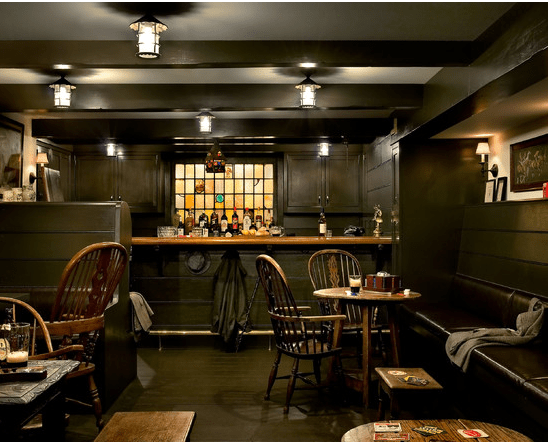 3.Wine Cellars are becoming increasingly popular for home-owners today, often replacing the idea of home cinemas and basement gyms in our affections as the perfect way to indulge a hobby. With wine cellars you can make it as unique, luxurious or simplistic as you like. 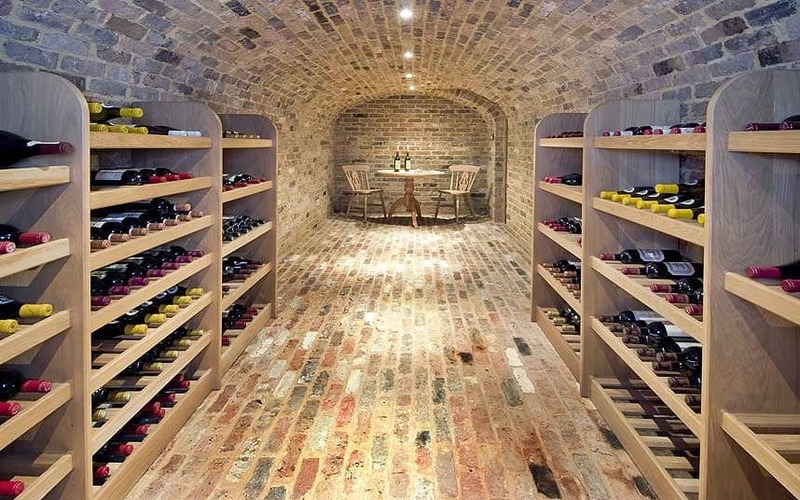 This wine cellar is simple yet elegant; this is achieved through its continuous exposed brick design throughout. 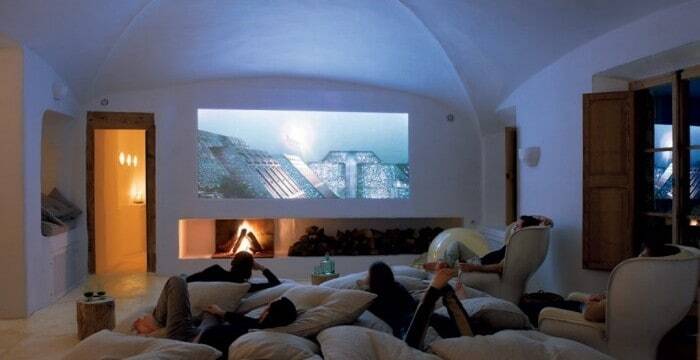 4.Imagine…….sitting on a bundle of luxurious cushions in front of a rustic wooden fire, facing your favourite Godfather movie displayed glamorously from your home video projector. That’s a true cinema experience. 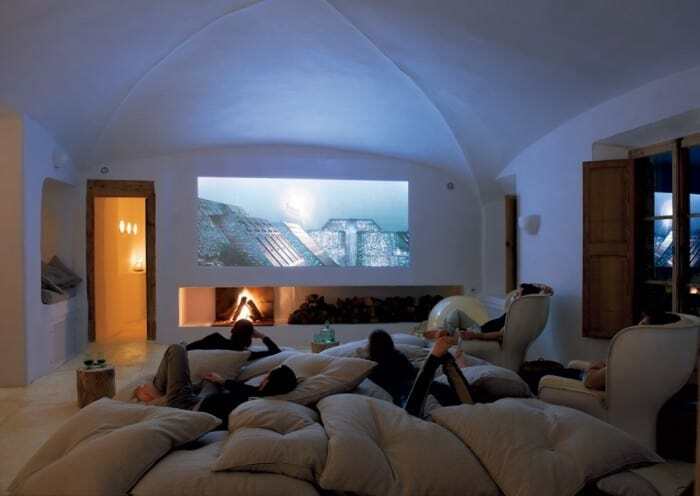 Look no further, for those who love entertainment this dome shaped media room is ideal for a Friday night in. 5.We wouldn’t forget an underground swimming pool could we? 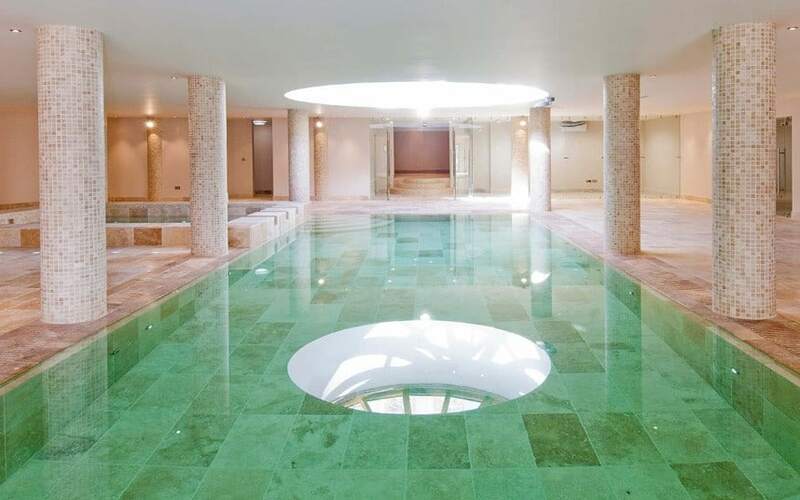 This unbelievable swimming-pool conversion in Ulverscroft, Leicestershire is outstanding, complete with a sauna, plant room, gym and of course a Jacuzzi. Easy on the eye, this property is valued at a whopping £3.5 million, a little over the budget for most but one can’t help admire.